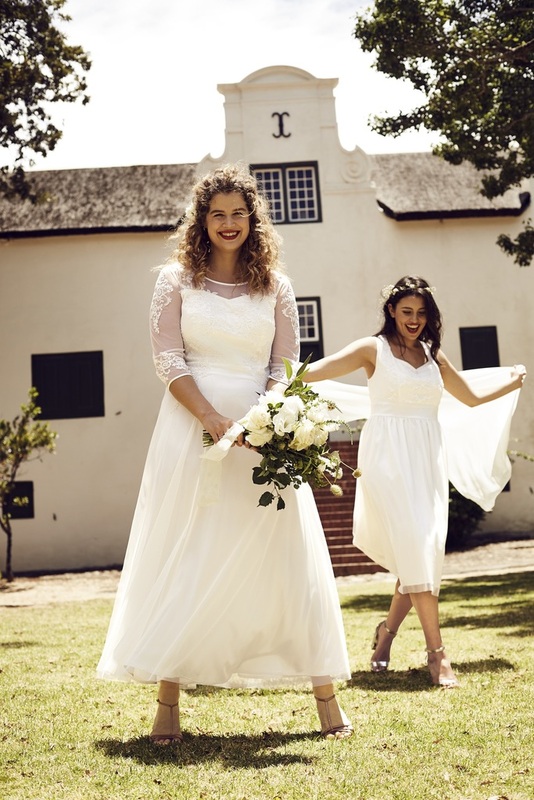 Online plus-sized fashion brand Curvissa has launched a new bridal collection online and we have the campaign shots to show you the new wedding gowns. This capsule collection has been designed to flatter and suit fuller figures, whilst retaining a high quality of design throughout. The collection is designed exclusively for sizes 14-32, with styles starting at an extremely purse-friendly £120. We can imagine many savvy brides getting behind this. 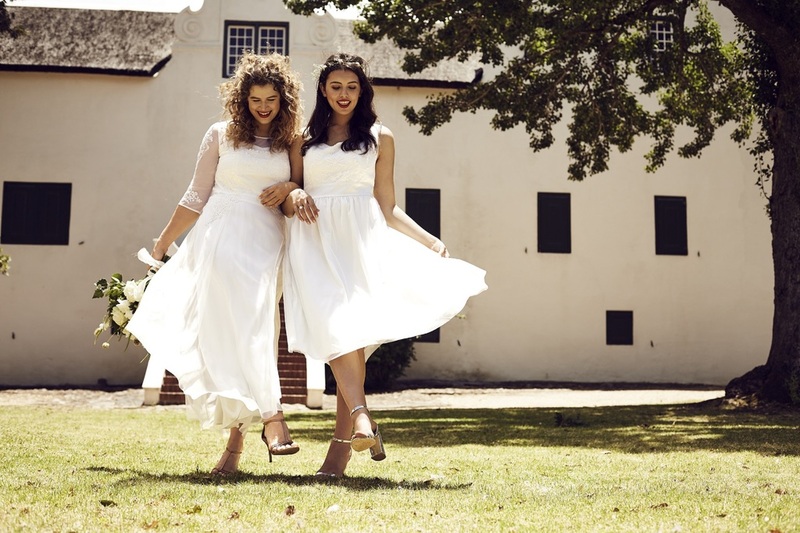 The collection includes some classic silhouettes, including full skirt wedding dresses, alongside some more contemporary styles. Shorter length wedding dresses are also available. 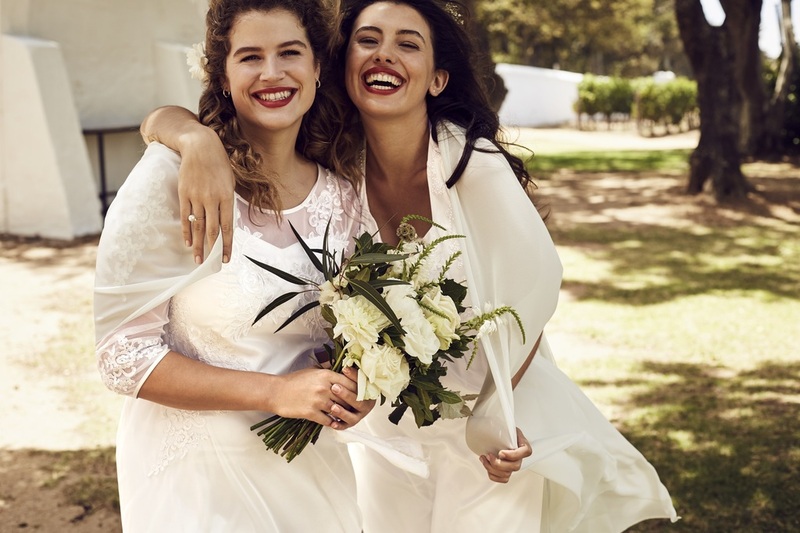 We love the use of sheer lace in some of these styles, showing just a hint of skin in a way that stays classy for the big day. If you are looking for a summer or abroad wedding, there are floaty styles which include straps to adhere to warmer wedding day climates. The full collection is available at Curvissa now. "The return of the one shoulder top"